Autism…What Does It Mean To Me? by Catherine Faherty has come to seem even more groundbreaking than it did in its first edition, 14 years ago. The format Catherine developed, in which the book is literally co-created by the autistic child (or adult), is still the only one of its kind. It’s not because there aren’t autism books galore. 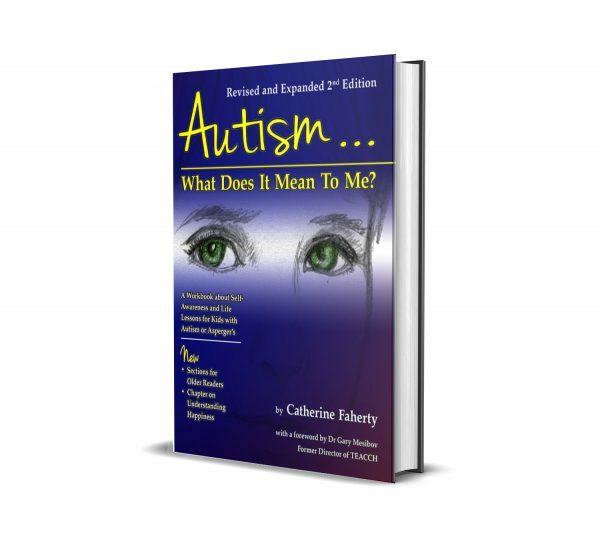 People purchase books like Catherine’s alongside books written by PhDs, researchers and scholars; memoirs written by parents of young children; and, increasingly, autobiographies written by autistic adults. Each of these books has something to teach its reader about autism. 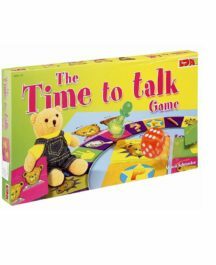 But only Catherine’s is a collaboration with the child him- or herself. Autism…What Does It Mean To Me? 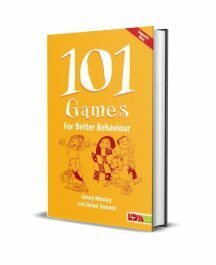 is both a book and a collection of worksheets, each page of which offers the chance to explore a particular topic. 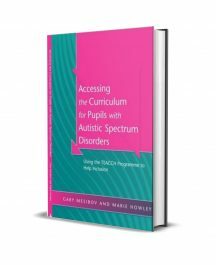 Like the first edition, each chapter includes both worksheets for the child (or adult) with autism, as well as pages of explanatory material and ideas for further study for the teacher, parent, or professional. New pages include additional pages directed towards older readers. For example, teens exploring how their identity relates to their diagnosis may be interested in the pages titled: The Wording for Me and Autism: “Identity First” and “Person First” (p. 20, 21). Pages 28-29 offer additional resources to the parent or professional regarding this language. Pages regarding the importance and meaning of stimming are new, along with pages regarding Self-Injurious Behavior, tics, emotional pain, empathy, and many, many more. 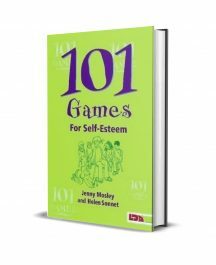 In the section regarding Friends, Catherine includes what she’s learned from adults and teens regarding the importance of internet friendships as a vital and sustaining force in many otherwise isolated lives. She’s also added new information regarding the dangers that may be associated with meeting people online, and practical tips regarding protecting one’s personal safety.